“I am enchanted … and …terrified.” Tonight is the night, the confrontation between Hannibal Lecter and Mason Verger with Will Graham caught in the middle. 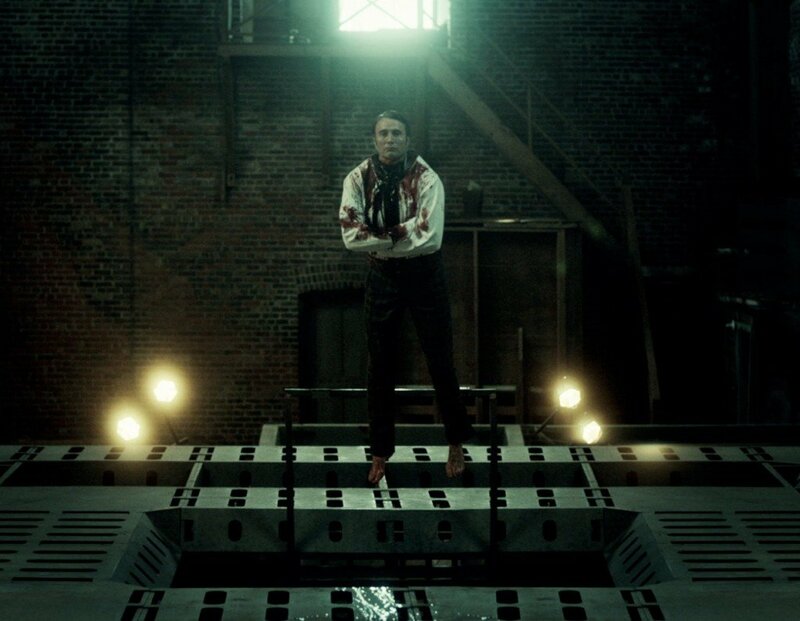 And Hannibal does not disappoint in what is quite possibly the best show of the season featuring Michael Pitt giving what should be an award winning performance. The entire sequence between Hannibal and Mason while Mason is under the influence is incredibly entertaining and has co-hosts, Thomas, Dave, Doc and Christopher, smiling from ear to ear. The penultimate episode of NBC’s hit horror TV show Hannibal is brilliant. Director Christopher G. Moore is back to guide show hosts Thomas, Dave and Doc through each and every conversation in Tome-Wan between Hannibal and Will and Hannibal and Mason and Jack and Will. Thomas is thrilled with the Mason line “I have a taste and consistency that’s similar to a a chicken gizzard. 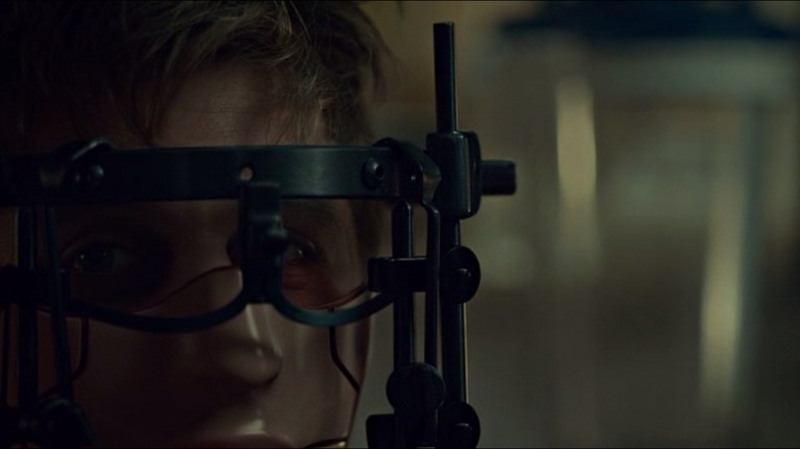 I’m full of myself!” while Doc likes the whole bit about “Eat my nose?” Or it may be Mason’s confession that he planned to feed Will to the pigs or Hannibal’s gaping glance at Mason sticking his father’s knife into Hannibal’s chair. The show is full of little nuggets – incredible television. As always we want your feedback so drop us a line atÂ thomas@horrornewstv.comÂ orÂ dave@horrornewstv.comÂ orÂ docrotten@horrornewstv.comÂ and weâ€™ll talk next week as we continue to bring you our recipe for fear withÂ HORROR NEWS TV HANNIBAL FAN PODCAST.